Support the programs and special activities that make our local Middle School and High School even better! 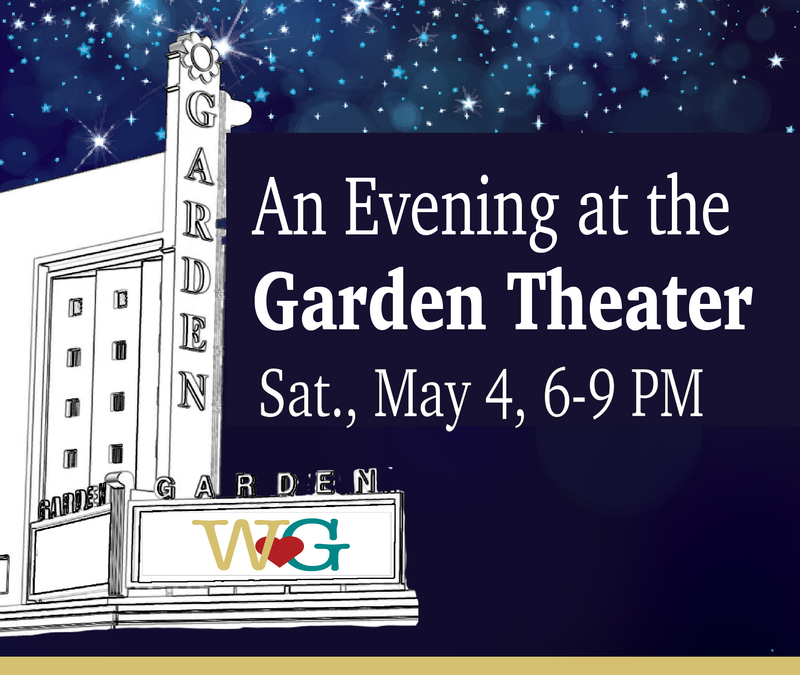 Tickets are $60 per person in advance, and $70 at the door. Tickets purchased online include a $2 admin fee, and will be available at the Door on November 4. You will receive a confirmation notice from a Foundation Volunteer a few days after your online purchase. Thank You for supporting the Willow Glen Foundation! The Foundation’s first Board Meeting of 2012-13 set the stage for an exciting year. We established ambitious fundraising goals and approved the first round of funding allocations. The Foundation will continue to work hard this year to raise funds to make Willow Glen’s neighborhood public schools the best they can be. 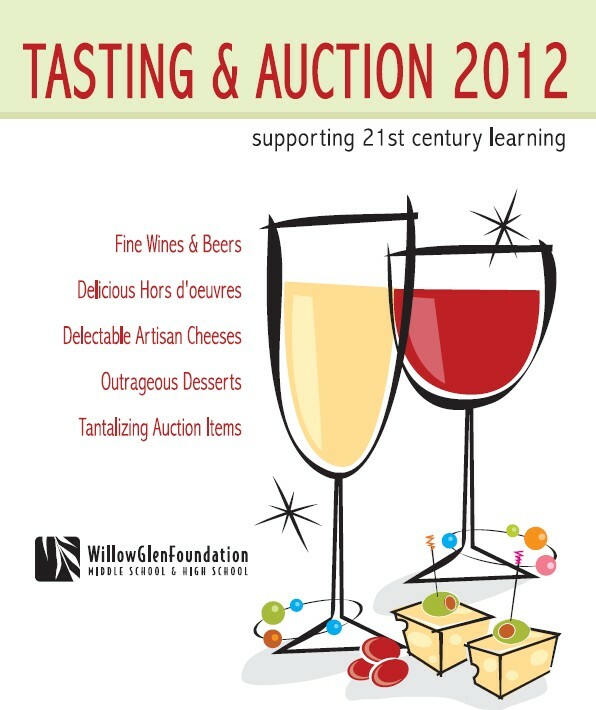 The Tasting & Auction is coming up soon – and it’s a great chance to support the Foundation and the schools, and have lots of fun too! Thanks to a grant from the Intero Foundation through its Meridian Real Estate Office, the Willow Glen Middle & High School Foundation is providing funds to supplement a Summer Bridge Program that will help sixth and ninth grade students from low-income families make successful transitions from elementary to middle school and from middle school to high school, paving the way for academic success. “By helping disadvantaged students during this critical crossroads in their academic careers, Intero is directly impacting our students’ success – in middle school, high school, college, and beyond,” says Willow Glen High School Principal Kaia Hamilton. At its weekly meeting of realtors today, Intero officially presented a $7,000 check to the Willow Glen Foundation, noting that strong schools not only benefit the students who attend, but the community as a whole. To boost schools as a whole, all students must have the opportunity to be successful, and through their grant it was acknowledged that students from low-income families often don’t have adequate preparation — or even the school supplies — necessary to make smooth transitions to their new environments and to get on track to reach academic success. “Transitioning to a new school can be challenging for any student. For a socio-economically disadvantaged student, the challenges are magnified,” explains Willow Glen Middle School Principal Shannon McGee. Willow Glen Middle School and Willow Glen High School will not only welcome all of their new students; they will expose 250 of them (who are eligible, on the basis of need) to core academic content and social/emotional development courses, and provide free breakfast, lunch, and school supplies. Sessions will be taught by Willow Glen Middle School and Willow Glen High School teachers credentialed in math, English, science, and physical education. In addition, more than 20 volunteers from the Willow Glen community will provide assistance. It was with great pride that the Board of the Willow Glen Middle & High School Foundation accepted the District 6 Community Honoree Award from San Jose Mayor Chuck Reed at his State of the City Address on February 9, 2012. We are grateful to Councilmember Pierluigi Olivero for his nomination and for his dedicated support of public school education. The Board is also deeply grateful to each of our member donors; it is your money that makes it possible for us to fulfill our goal to offer Superior Programs and Academic Excellence in Willow Glen.